Browse: Home » 5th year anniversary! Can you believe it? We’re celebrating our 5th year anniversary! While reflecting on the first five years of commercial brewing, we wanted to breathe some life back into creations that spoke to our connection to the modern beers people love. Beers that we’ve only brewed once or twice with friends. So, mark your calendars, our special 5th anniversary ale will be available at Systembolaget on September 3rd! 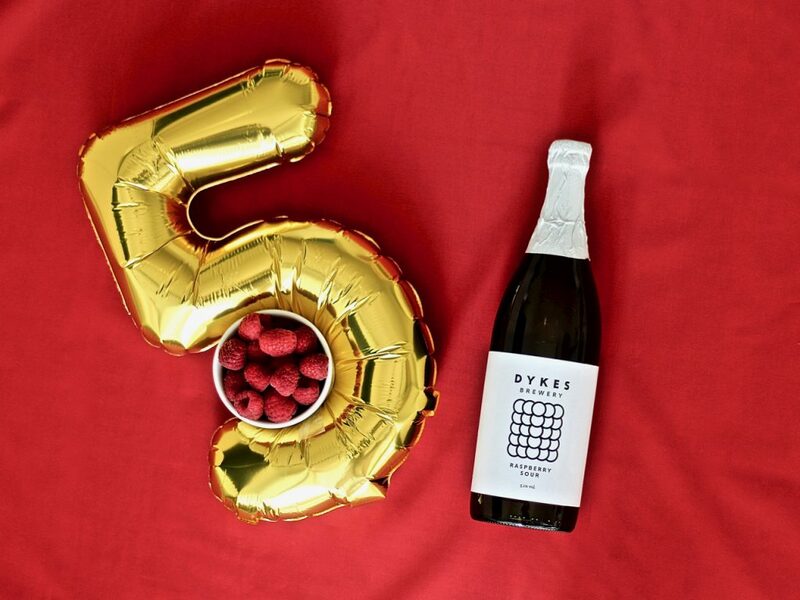 Cheers to Raspberries Sours and love to all our supporters! ← Want to learn how to brew beer?